Ron Marz, writer of Dread Gods, Harbinger Renegade, Skylanders, Witchblade, Green Lantern, Silver Surfer, and more, appears at Excellent Adventures Comics on Saturday, January 12, 2019 from noon till 5:00 PM to sign TUROK #1 from Dynamite Entertainment. 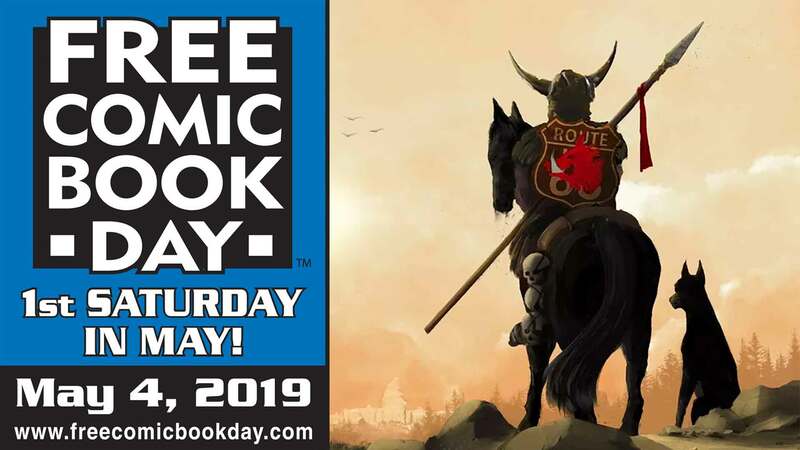 Joe Sinnott, Ron Marz, Christian St Pierre, and more sign at Excellent Adventure Comics on Saturday May 4, 2013 for Free Comic Book Day! 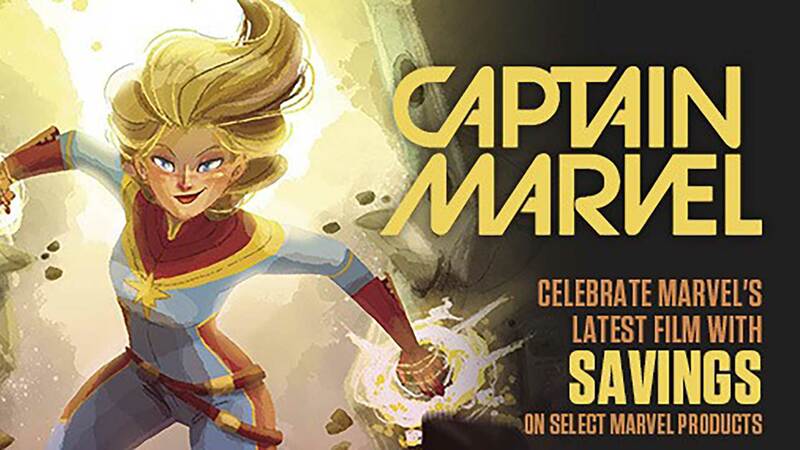 Excellent Adventures Comics will be open from 12:00 noon until 5 p.m.
Also appearing during the day will be Ron Marz, Matthew Dow Smith, and Christian St. Pierre. There will be a massive sale with the "Wheel of Discount" game. Spin the wheel and see what discount you will get when checking out. Usually the discount ranges from 10% to 50% off. We will also be having a face painter for the kids and Free Comics. Hope to see you there!